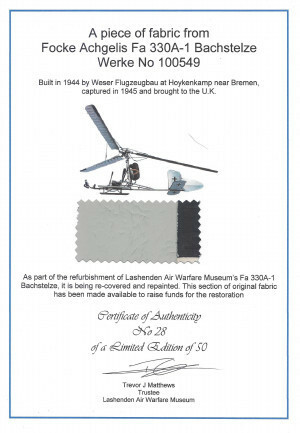 The Museum’s shop is operated by LAWM Trading Ltd which covenants its profits to the Lashenden Air Warfare Museum. Specialist aviation titles from publishers such as After the Battle, Airfile, Countryside, Crecy, Grub Street, Haynes, Pen & Sword, Bishop Book Productions Schiffer. 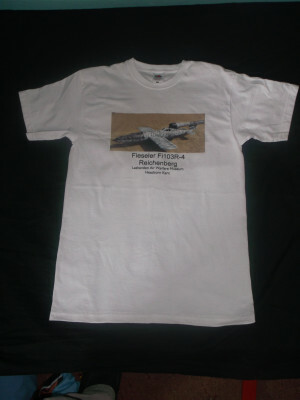 Items ordered will be despatched as soon as possible but please allow 28 days for delivery. 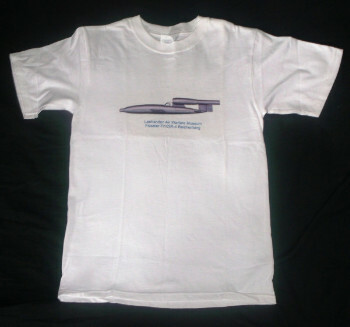 Prices include postage within the UK, if you live outside of the UK please email us for postage charges. A section of fabric measuring 80 mm x 40 mm from the Museum’s Fa330A-1 Bachstelze Werke No.100549. The fabric section is mounted on a certificate of authenticity & is framed. 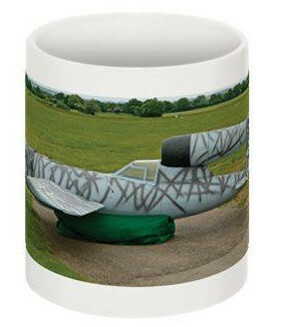 This is a limited edition of 50 pieces made available by the museum to raise funds for the restoration of the Fa330A-1.